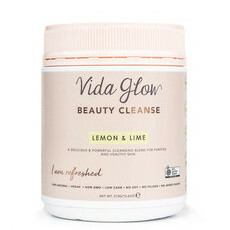 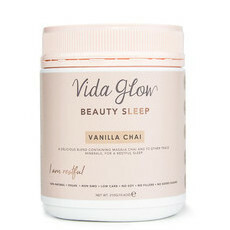 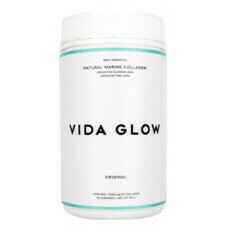 Vida Glow believes in the power of Collagen for healthy skin, nails and hair. 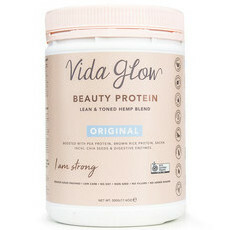 It is the most abundant protein in the human body, but as we age, we naturally produce less of it, which is when we start to see wrinkles, fine lines, sagging skin, thinning hair and brittle nails. 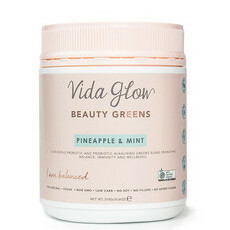 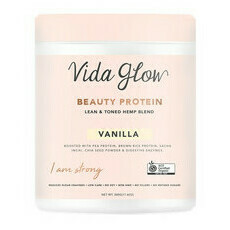 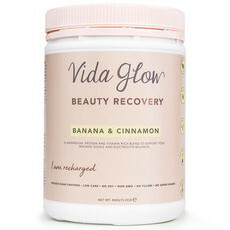 The collagen powders in the Vida Glow range aim to reverse these ageing factors by replenishing the protein stores. 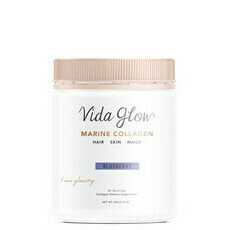 Founder Anna Lahey credits marine collagen with improving the look of her hair, skin and nails, as well as helping her to sleep, reducing her cellulite, banishing her sugar cravings and boosting her exercise results. 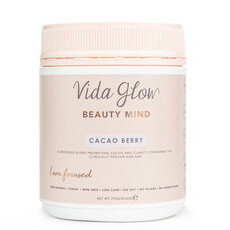 At Nourished Life, we love the Original powder as we can stir a little into our morning coffee without even noticing! 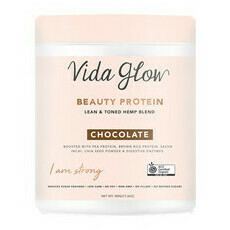 This brand has advised us that their products are free from palm oil and its derivatives. 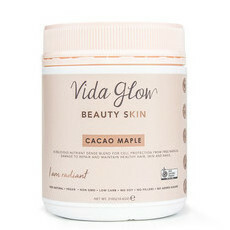 Top 5 products to achieve a natural glow! 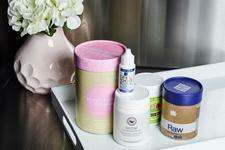 Best inner and outer collagen boosters!